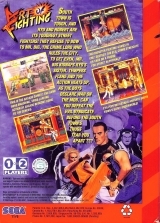 This game recognizes console's region. 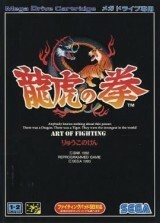 On a japanese console text is in japanese and "Ryuuko no Ken" logo is displayed on title screen. 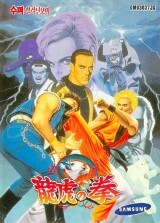 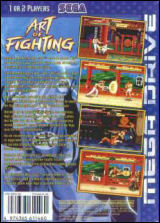 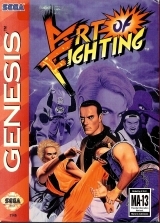 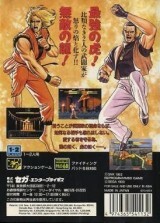 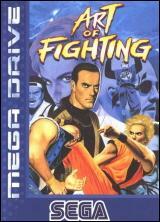 On european console text is in english and on the title screen is displayed "Art of Fighting" logo.